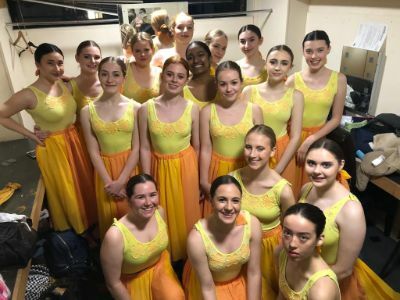 Our Senior Dance team blew the judges away at last night's Great Big Dance Off regional finals in Swindon, winning by three points. They will now go on to compete at the national finals in Cheltenham at the end of June. Congratulations dancers!